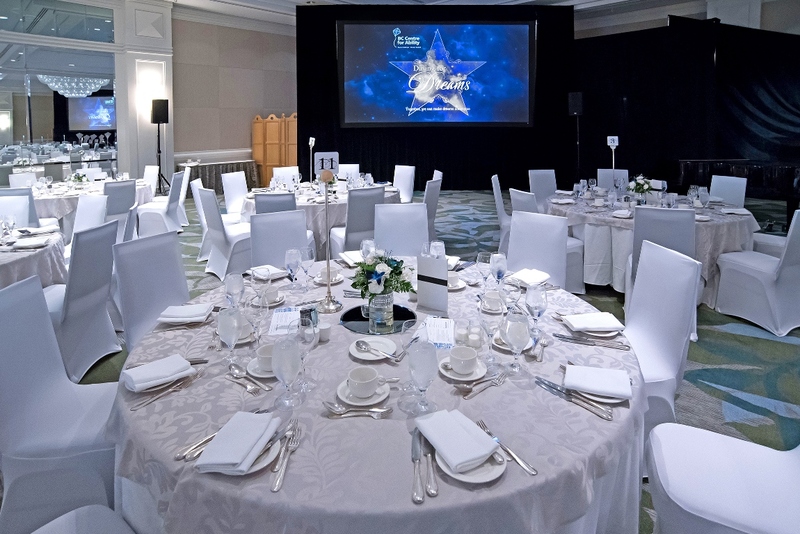 The 20th Annual BC Centre for Ability Dining for Dreams Gala will be hosted at the beautiful Fairmont Waterfront Hotel on Thursday, April 25, 2019. 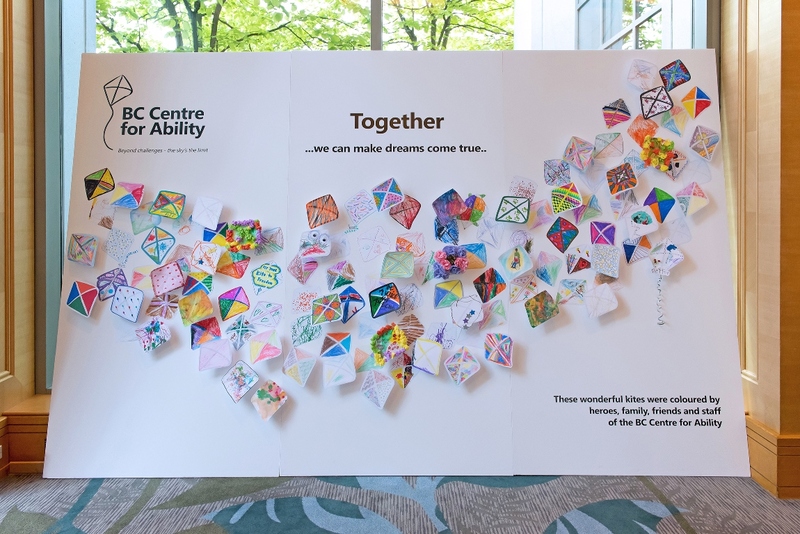 This event will also celebrate the 50th of anniversary of BC Centre for Ability. Join us for an elegant evening complete with an exquisite three-course dinner, silent and live auction and the finest in local entertainment. 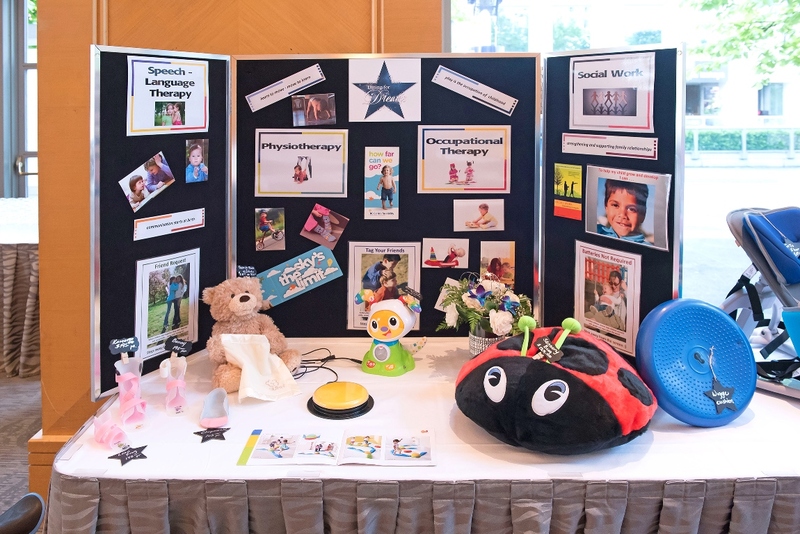 Together, we'll celebrate this year's Heroes of Ability award recipients - the children, youth and adults served by the Centre who despite their challenges are succeeding beyond expectations. Buying ten tickets for the price of nine.